Come learn how Sheila helps clients implement a proactive recruiting strategy that is continuous by incorporating data (recruitment research/mapping) to get connected as well as how to stay connected and engaged with the desired talent. 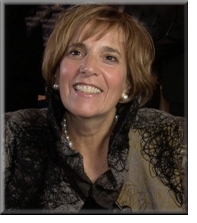 During this presentation Sheila Greco will share details of how to make a proactive recruiting strategy work for you and your clients. In the recruiting world, time is always of the essence and the need to perform is expected. As your clients continue to request qualified pipeline of candidates to interview quickly, why not hit it out of the park by having a qualified group of talent that is all ready engaged to reach out to? Learn how Sheila and her clients are prepared. 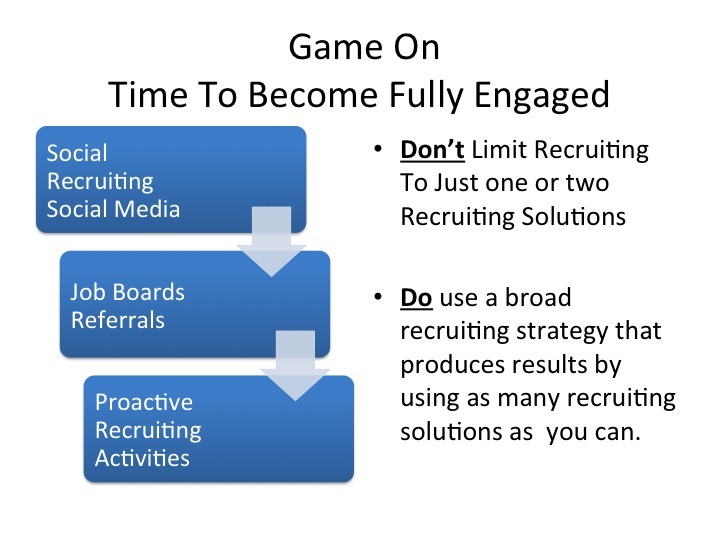 It doesn’t matter if you are using outside partners or internal resources this proactive continuous recruiting strategy can play a critical role in driving successful recruiting performances than ever before. This strategy doesn’t require a huge investment of money but dedicated time by your team. Learn how mapping, creating networks and staying engaged will reduce your time to hire as well as reduce your recruiting costs. Sheila’s goal is to discuss how she and others leverage data/mapping/recruitment research to help reduce the cost per hire and keep the candidates of choice in their networks.